Step off the boat…into the downtown Punta Gorda mix. Step off the boat…into the downtown Punta Gorda mix. What a fabuluxe place to Live. Shop. Dine. Stroll. Let’s explore the super cool factor of Punta Gorda’s DNA for places that elevate our lives. Where a dog walk in the park, ends with a cocktail downtown. 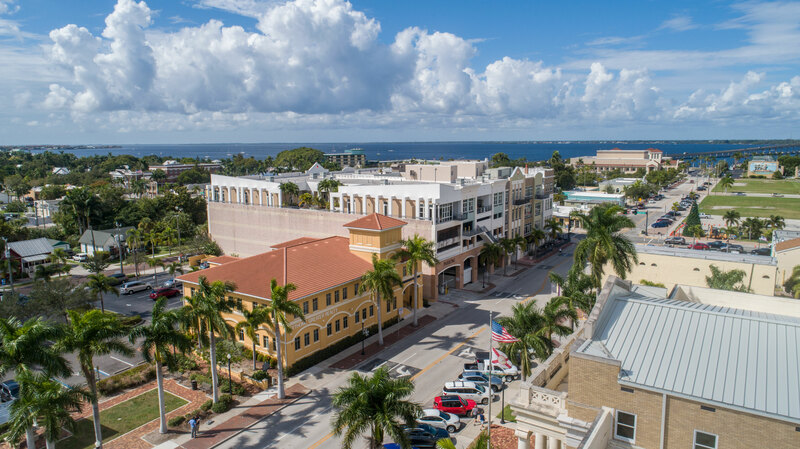 We have village boutiques galore where you can browse, enjoy some fresh grouper and then stroll along the harbor to our downtown area accented with street lamps and brick paver charm. Don’t miss our brand-new downtown barista, Punta Gorda Coffee & Tea, offering an array of delights, pastries and chocolate delicacies with the java of your choice. The super hip roof top bar, Perch 360 for artesian cocktails and tapas will bring a smile. And alfresco dining at Carmelo’s brand-new location across from Gilchrist park is the cat’s pajamas. Berson News "Ear to the Ground"
neighborhood insights. market snapshot. hot properties. design trends. Step off the boat... into the downtown Punta Gorda mix. Welcome to the Berson blog – your ear to the ground. We are real estate experts and enthusiasts for our beloved Charlotte Harbor community. 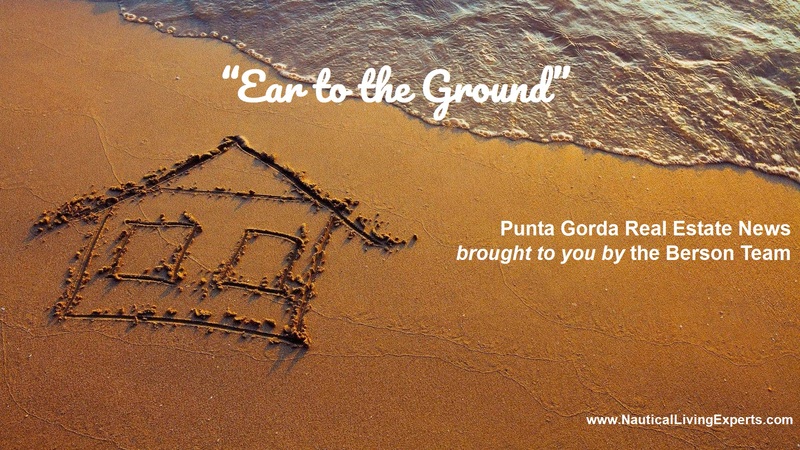 Our insights offer a quick and off-the-cuff synopsis consisting of impressions, jottings, and information regarding the nitty gritty goodness of our Punta Gorda lifestyle and the homes that surround our magical Peace River. Today’s edition: What a fabuluxe place to Live. Dine. Stroll. Shop. Let’s explore the super cool factor of Punta Gorda’s DNA for places that elevate our lives. Where a dog walk in Ponce de Leon park, ends with a cocktail downtown. If you are in the mood for some resort shopping, Fisherman Village features boutiques galore where you can browse, enjoy some wild grouper and then stroll along the harbor to our downtown area accented with street lamps and brick paver charm. Don’t miss our brand-new downtown barista, Punta Gorda Coffee & Tea, offering an array of delights, pastries and chocolate delicacies with the java of your choice. The super hip roof top bar, Perch 360 for artesian cocktails and tapas will bring a smile. 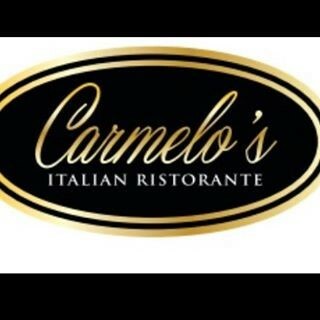 And alfresco dining at Carmelo’s brand-new location across from Gilchrist park is the cat’s pajamas. Our Zen bliss is second to none at Jennifer’s “Yoga Sanctuary” and if you are looking for the perfect studio gym and trainer, Isles Fitness is the place. Pet friendly marinas and parks located directly on picturesque Charlotte Harbor with a 17-mile ring around the city is perfect for outdoor fun. It’s no wonder we are #1 town in Florida for walking and biking enthusiasts with our backdrop of the harbor front energy and abundant wild life. The people here are super-duper friendly and the fresh air blowing from our prevailing easterly winds is our special allure! Featured is an awesome Green builder, Green Coast Homes Model Center, located in the premier Isles neighborhoods, the heart of Punta Gorda living. The Berson team is the special combo lock to assist you in finding your new happy place. For the best hair stylist, seek out Jared Ristvedt at Spa One, you will feel like a Queen in his chair. Jared apprenticed with Frederic Fekkai at the top of the Chanel Building in NYC😉 Sojourn to F.M. Don’s and Chef Keith Meyer has a superlative talent; vegan dishes made to order with buckwheat noodles, farro and quinoa on a whim! Mark your calendar for the third Tuesday of each month, plant-based extravaganza night. Yes! Punta Gorgeous is fashionable, friendly and green. Don’t miss our Saturday morning at the farmers market with live music and the best organic veggies and green drinks. Cheers to our dreamy way of life! Stay in the magic….smiles. The Berson Team owners of NextHome Greater Realty, comprised of principal members Linda and Buz, is one of Charlotte County’s most respected brokerage groups. Approachable and genuine as well as tenacious and savvy when it comes to negotiations, Berson will guard your real estate financial investments with the utmost integrity and honesty throughout every transaction. Located in the resort community of Burnt Store Isles. Are you dreaming of a NEW home with panache? Stop by today! A distinctive collection of model plans available to be built your home site. Experience the architectural mastery, exquisite interiors, incomparable lifestyle, green features and choose the home of your imaginings. All brought to you by a best-selling, award winning Green Coast Homes builder. “The Visual Arts Center galleries, at the Corner of Maud Street and Marion Avenue, across from Fishermen’s Village in Downtown Punta Gorda, are always free and open to the public.” The Visual Arts Center serves Charlotte County, and beyond with three major galleries, 6 classrooms, jewelry, glass, pottery & technology studios, an extensive arts library and a gift shop filled with unique, hand crafted items made by our artists. Our 12,000 square foot facility provides the best art classes, instructors and exhibit opportunities for the community. Our courses are designed for all ages and skill levels and we offer classes and workshops in a variety of arts media throughout the year. Spa One Day Spa is a full-service beauty salon and spa offering natural treatments for health benefits as well as relaxation and non-surgical facelift and body contouring. Oh happy day…this is very hip and trendy place located in downtown historic Punta Gorda. Brand new 2018 establishment with an array of artesian coffees and tea. They also feature several nut-based milks; soy, almond and coconut. The staff is super friendly and there is beaucoup alfresco seating!! Insider Tip: The frappes are beyond delish…not icy and super rich! Imagine a private golf club in your own backyard. 18 holes of Championship golf, a classic clubhouse overlooking the golf course, fully stocked pro-shop, complete practice facilities, league play, and many special social events. All conveniently located in the heart of Punta Gorda Isles. 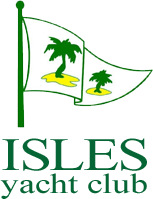 Twin Isles Country Club is a private Club, located 5 minutes south of the historical district of Punta Gorda, Florida in the harbor and golf resort community of Burnt Store Isles. Since 1985 our members enjoy private amenities enhanced by superior service provided by a dedicated and professional staff. Twin Isles’ golf course, tennis complex and spacious Clubhouse create a comfortable atmosphere that makes new members feel welcome and at home – we invite you to our special place in Punta Gorda. Join Isles Fitness…a boutique gym destination! We cater to those who want a better quality of life. We will help you achieve your physical fitness goals through individualized workout plans, personal training, and nutritional guidance. Our bright and clean studio, with complimentary towel and bottled water service, will help enhance your work out experience. Insider Tip: Take a class with Jennifer…she is a blanket of serenity. World class fishing, cruising and sailing from your back yard! 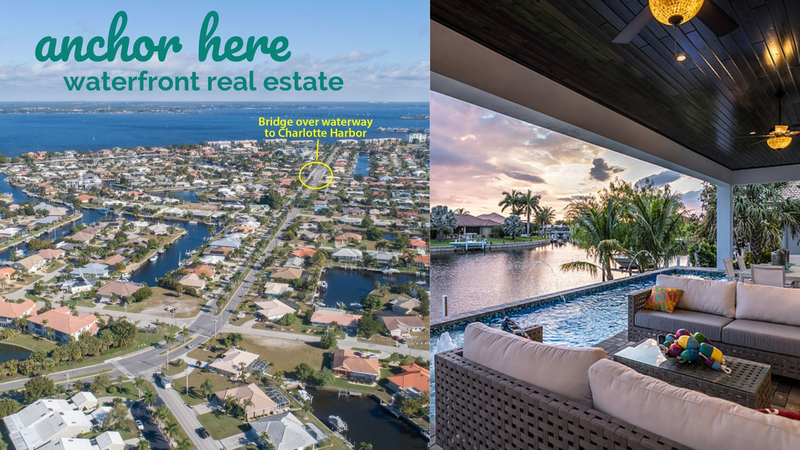 Punta Gorda Isles ~an intimate seafaring neighborhood. Where the nautical vibe of the area has a storybook edge, and you live poised between Punta Gorda at your doorstep and the hustle and bustle a short car ride away. The Isles isn’t a place – it’s a lifestyle. Contemporary architectural styling improves your quality of life. There is an array of model centers to realize your dream home. 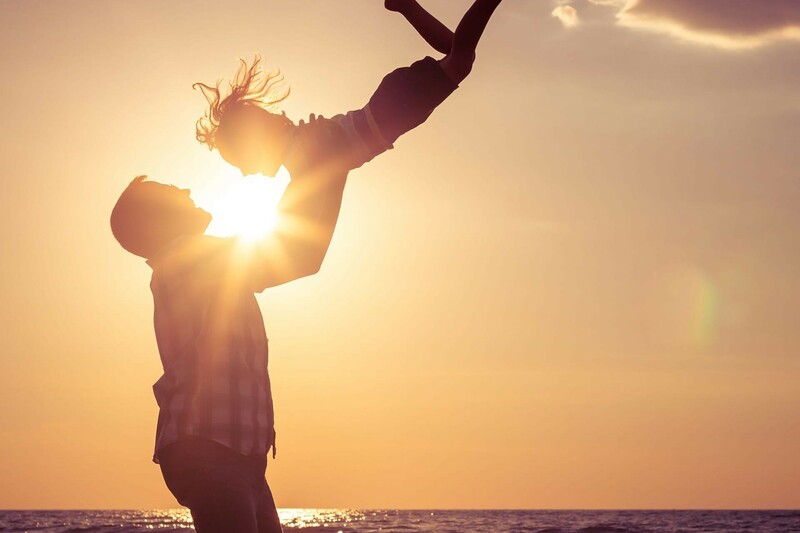 Re-Vitalize your life by living on Charlotte Harbor …getting in touch with the endless sporty recreation options in the Isles and the charm of a small town, can guarantee a “re-charge and unwinding life”. Allow the Berson Team to help you find your magical NextHome. Search Isles real estate here. Experience the nautical essence and vibrant energy of the resort style marina and golf course community of Burt Stores Isles. Set in the heart of Punta Gorda, West of Highway 41 with all the conveniences literally in your back yard. Burnt Store Isles is a sister community of Punta Gorda Isles and has approximately 2000 home sites approximately 85% built out (283 vacant homesites remaining) which access Charlotte Harbor via Alligator Creek, a magical river. Living the dream is more than just a hashtag. It’s for real. Yes…Sir-Ree-Bobber…affordable value driven real estate galore. From condos, to villas, to single family homes and estate properties…there is something for everyone. 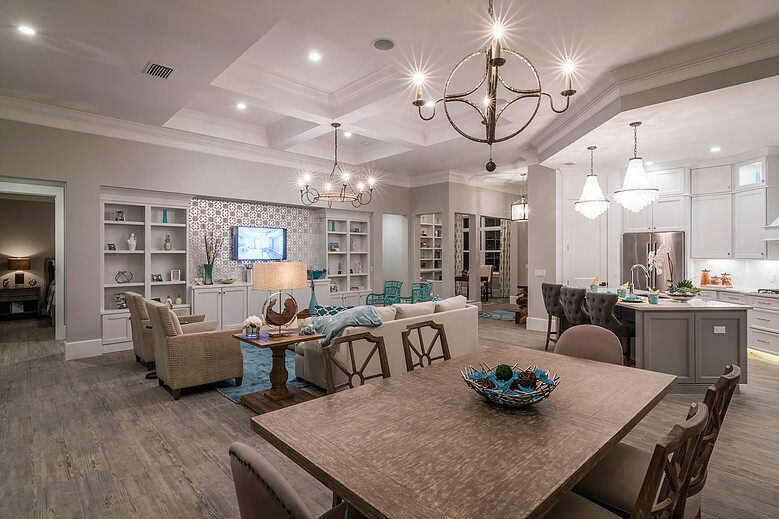 In addition, there is a wide selection of gulf access home sites where you can choose from numerous builders’ models and design your dream home. Insider Tip: We have the know-how on locating unique properties sure to exceed your expectations. The Isles Yacht Club offers a variety of activities and amenities for boaters and non-boaters alike. Membership offers social opportunities, 4 professionally maintained, lit Har-Tru tennis courts, 7 different card and board games, exercise classes, billiards, cruising & kayaking, sailing club, biking, pickle ball, bocce, a 24-hour state-of-the-art fitness center, a 45-slip marina, award winning dining, golf reciprocity, and much more! Insider Tip: Chef Doug Usko is a maestro for farm-to-table cuisine and loves to prepare plant-based foods dance in your mouth! The City of Punta Gorda proudly unveiled its new Marina spring of 2007 with new docks, a boat ramp, 85 boat slips, parking facilities, and a marina building containing a Harbor Master’s Office and a community room. 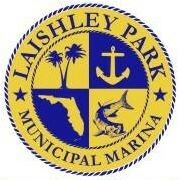 Laishley Park, a 17-acre park is in the Downtown District on the shoreline of Charlotte Harbor and the Peace River. The popular Laishly Crab House restaurant, open pavilions to facilitate a fresh market, and an outdoor concert area festival space were completed in 2010. This facility hosts a variety of festivals and events from chili bake-offs to concerts and is host to a 4th of July celebration. Insider Tip: Chillin at the marina park is a way of life here. 12 acres stretched along the waterfront between the downtown and Fisherman’s Village and Marina. Park amenities include a large playground; basketball, tennis and pickleball courts; fishing pier, gazebo, picnic pavilions, and lots of open green space. Insider Tip: Great place to host a picnic…dog friendly too! This one of a kind park provides a natural setting along the Peace River showcasing world-class sculptures and spectacular botanicals to inspire creativity throughout the community. 7 acres of preserved native habitats will provide a home to many aquatic and terrestrial species, best seen from our expansive boardwalks. Flowering trees and plants will bloom year-round amidst sculptures from across the globe. Insider Tip: In 2013, The founder Tetrault was selected from over forty thousand living alumni as the 55th Distinguished Graduate of the United States Naval Academy. 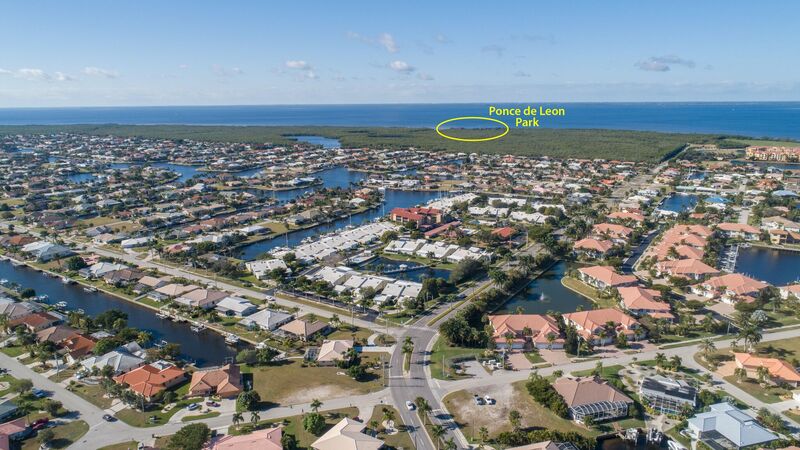 This Ponce de Leon Park is a 10-acre facility located along Charlotte Harbor. The park contains a boardwalk through a mangrove forest, a non-profit wildlife sanctuary, a fishing pier, a beach area, small children’s playground and boat ramp facilities. It’s heaven for boaters and fishermen, but local values center equally on caring for the area’s wildlife and eco systems. Organizations such as the Peace River Wildlife Center enable volunteers to put their love of the natural world to practical use helping rehabilitate injured and orphaned Florida wildlife. Insider Tip: A hidden gem…it’s your very own private beach park paradise. Insider Tip: Romantic alfresco dining and the Cavatelli Bada Bing is perfecto. Insider Tip: Vegan, plant-based dishes made to order on a whim! Mark your calendar for the Third Tuesday of each month…plant-based extravaganza night. 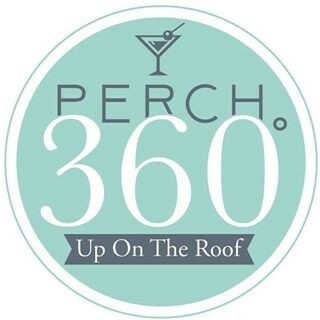 Perch 360 is a one of a kind restaurant and bar located on the rooftop of the luxurious Wyvern Hotel. Offering private dining in one of our Cabana’s as well as fire pit tables where you can take in the views of Charlotte Harbor and our beautiful sunsets! Perch 360 strives to offer the freshest, highest-quality ingredients sourced from local suppliers and our rooftop herb garden. Insider Tip: The Garden of Eden with Nolet’s Silver Gin, Drambuie, fresh citrus and rosemary sprig is heavenly. The Perfect Caper is a 9-time Golden Spoon Award Winner, Florida Trend Magazine. We feature local ingredients, fresh fish, organic or all-natural poultry and meats – with methods of preparation distinct to The Caper, to create an extraordinary dining experience. The emphasis is on protein blended with a balance of the freshest ingredients. On the Punta Gorda waterfront of Charlotte Harbor, Fisherman’s Village has become a stay-and-play destination. With more than 30 shops, restaurants and services, a resort and marina, plus frequent special events, it’s a perfect place to come for a day of shopping or for an entire vacation. 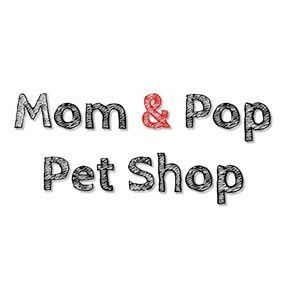 Located in downtown Punta Gorda, Florida, we are a fun, local, one-stop shop for all of your pet needs. Grooming, treat bakery, supplies and more! Insider Tip: The grooming here is grand slam experience…scheduled appointments just like a beauty shop! looks like to you, the Berson Team is here to find it.